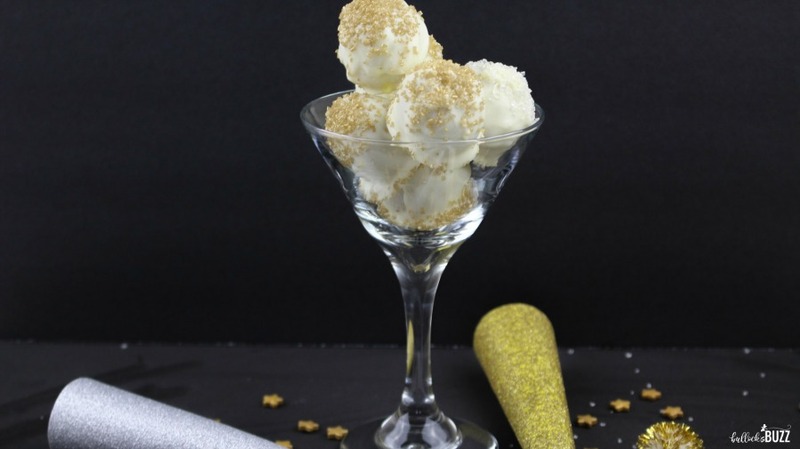 Ring in the New Year with these sparkling Golden Glitter White Chocolate Oreo Truffles. 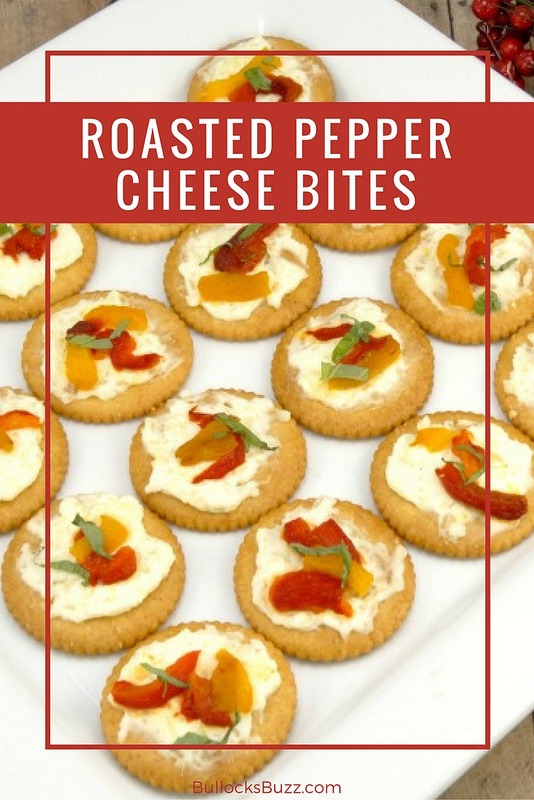 Shimmering as bright as the ball dropping in Times Square on New Year’s Eve, these bite-sized beauties are the perfect treat for your end of the year party. This recipe is so fun and festive, it’s perfect for the holiday season, and beyond. 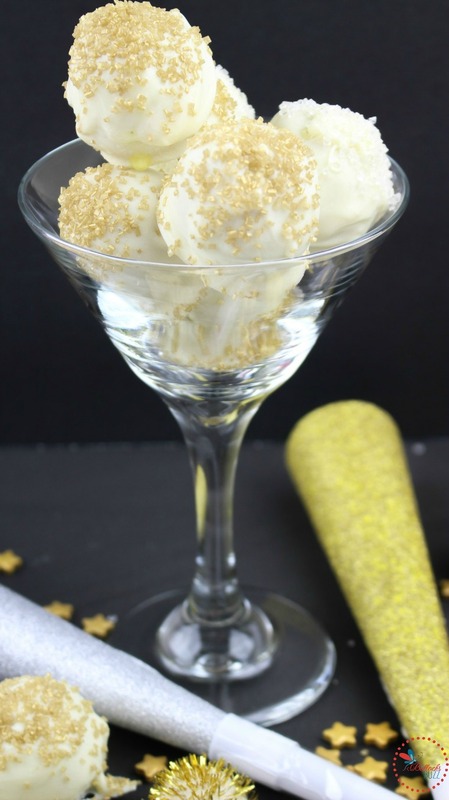 The golden glitter is what makes this recipe really shine! 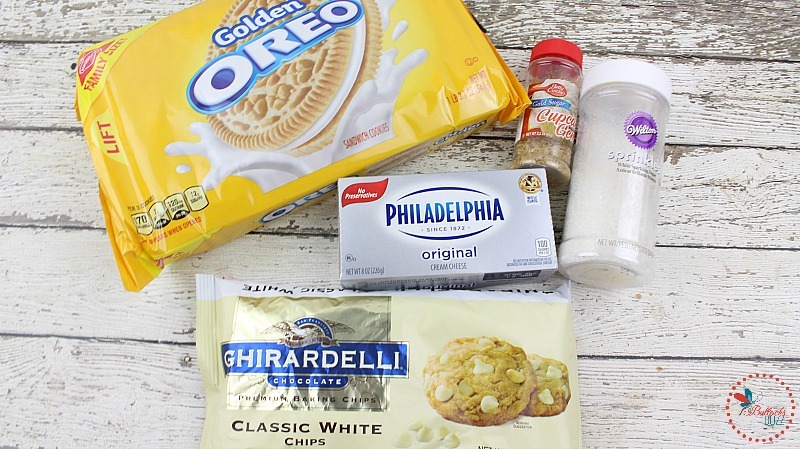 Best of all, these Golden Glitter White Chocolate Oreo Truffles couldn’t be easier to make. There is no baking involved, and you only need five ingredients. They are sure to be the most popular treat at any New Year’s Eve party. (If you shop Amazon, you can purchase any of the ingredients by clicking them in the above list. These are affiliate links so if you make a purchase using them, I’ll make a small commission at no extra cost to you). Begin by lining a large baking sheet with wax or parchment paper and set it aside. Next, add the Oreo cookies to a food processor and pulse until they are in tiny crumbs. In a medium mixing bowl, add the Oreo crumbs and softened cream cheese. Mix until completely blended. Cover the bowl and chill for 20 minutes for easier handling. Shape the Oreo mixture into one inch balls and place on the lined baking sheet. In a double boiler, warm the white chocolate chips over medium-low heat. Stir continuously until melted and smooth. Next, pour the melted chocolate into a smaller bowl for easier dipping. Using a toothpick, dip each Oreo ball into the melted white chocolate and place back on the baking sheet. Before the chocolate hardens, sprinkle each truffle with the gold and white glitter sugar crystals. TIP: You can store the Golden Oreo truffles in an airtight container in the refrigerator for up to one week. And there you have it. Golden Glitter White Chocolate Oreo Truffles. Whip out these beauties at your New Year’s Eve party and you’ll be the star of the show! Deliciously creamy and chocolaty Oreo truffles dipped in white chocolate, and sprinkled with golden glitter. No-bake and only 5 ingredients! Add the Oreo cookies to a food processor and pulse until they are in tiny crumbs. Cover bowl and chill for 20 minutes for easier handling. In a double boiler, warm the white chocolate chips over low medium heat. Stir continuously until melted and smooth. Pour the melted chocolate into a smaller bowl for easier dipping. The 20 minute cook time is how long you let the cookie balls chill. You can store the Golden Glitter Oreo truffles in an airtight container in the refrigerator for up to one week. 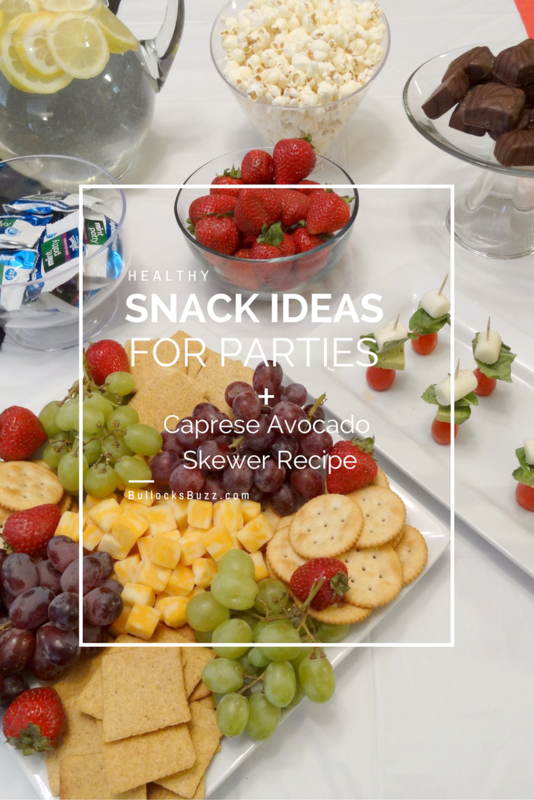 Other easy Holiday Party Treats you may enjoy. 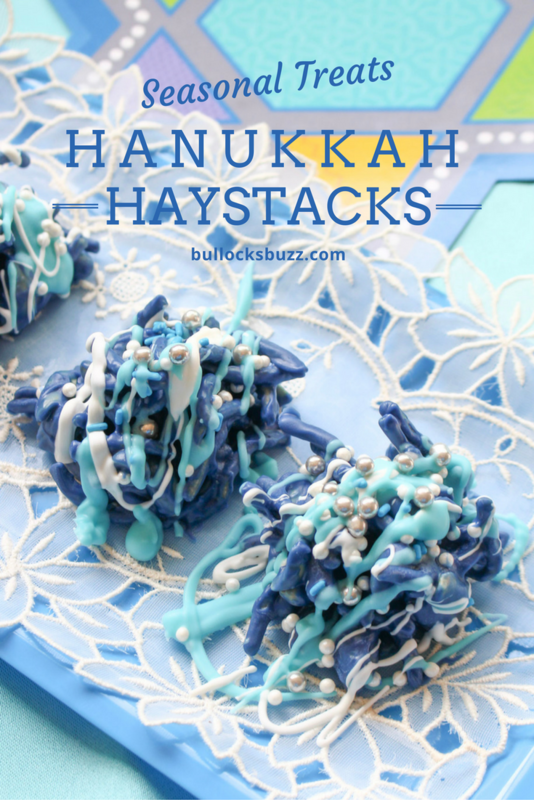 Hanukkah Haystacks – TIP: Change the Candy Colors for New Year’s! 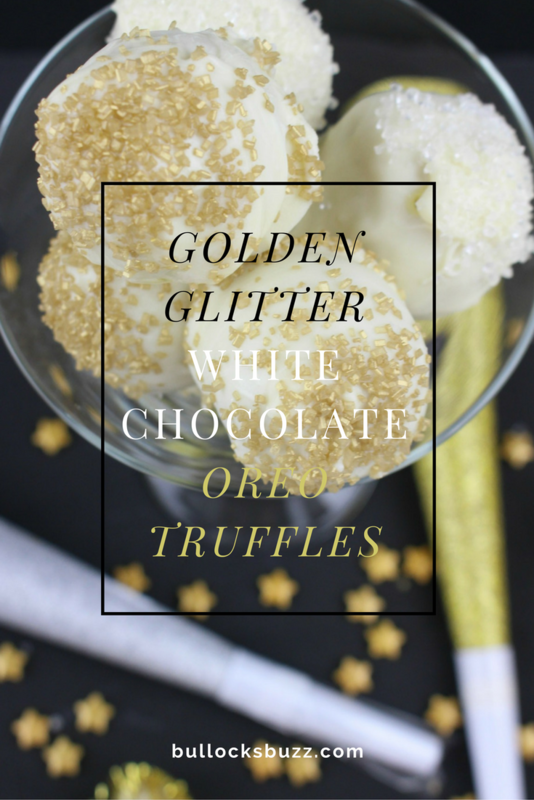 Do you have a favorite New Year’s recipe like these Golden Glitter White Chocolate Oreo Truffles? I’d love to hear about it! Share with us in the comments below.